Thank you for visiting the online home of Logan's Run Family Golf. Located in Logansport, Indiana. 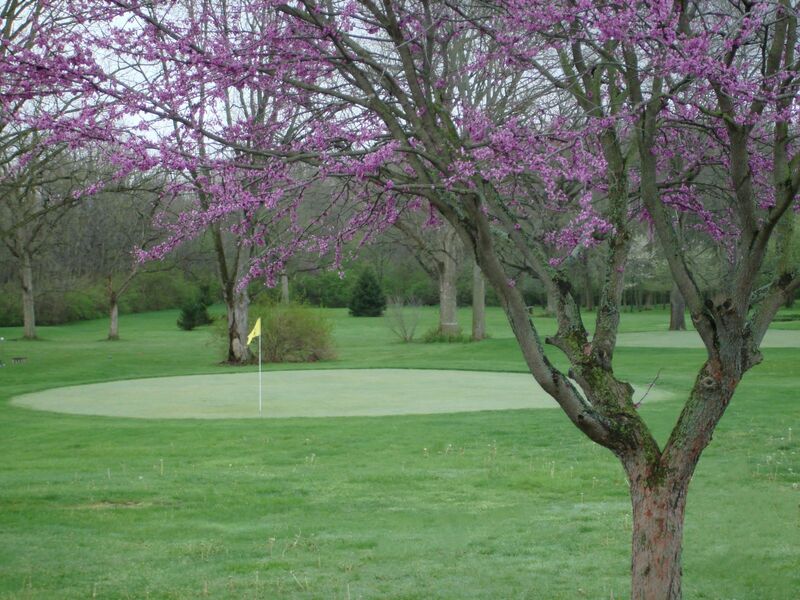 Logan's Run is a favorite among returning guests and visitors alike with an 18 hole course,Lighted practice facilities,18 hole Putt-Putt and breathtaking scenery. The staff at Logan's Run Family Golf is dedicated to making sure your experience is the best that Logansport has to offer. Leagues and junior programs are essential to experiencing all that the course has to offer. Take a look around the site and find information about our rates, programs and other information that may be of interest to you.